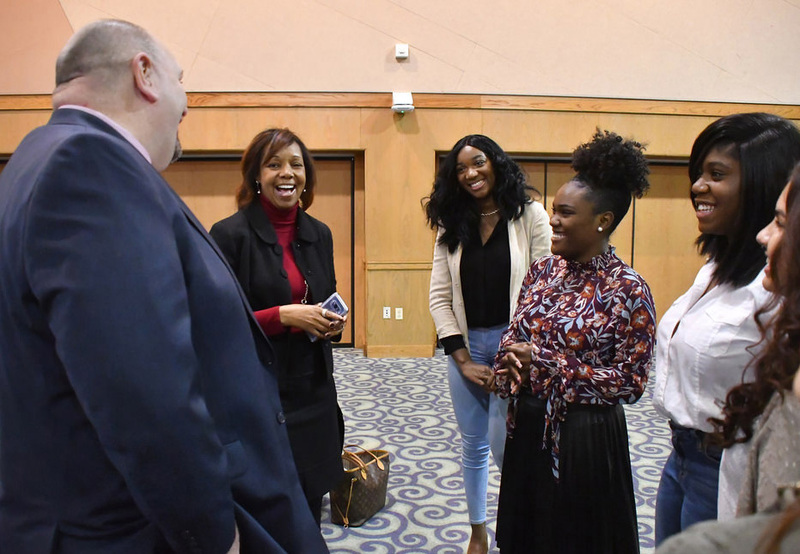 CCSU leadership welcomed the first cohort of Project Blue Devil Direct students at a reception at Alumni Hall on Dec. 5. The project is a collaboration between the School of Education and Professional Studies and the West Hartford Public Schools that will give high school students who are interested in becoming teachers access to Central’s teacher education program. Project Blue Devil Direct participants will begin their teaching educations through dual-enrollment coursework created by the School of Education. This project has been designed to address persistent teacher shortages in critical academic areas, including the STEM fields, world languages, and special education. The project also prioritizes the recruitment of students from historically underrepresented groups. The CCSU Office of Marketing and Communications produces the Courier online four times a year. Contact us at (860) 832-1790 or CCSUNews@ccsu.edu or drop by our office in Maria Sanford Hall, Room 104. Reach us by mail to Office of Marketing & Communications, Central Connecticut State University, 1615 Stanley St., New Britain, CT, 06050. 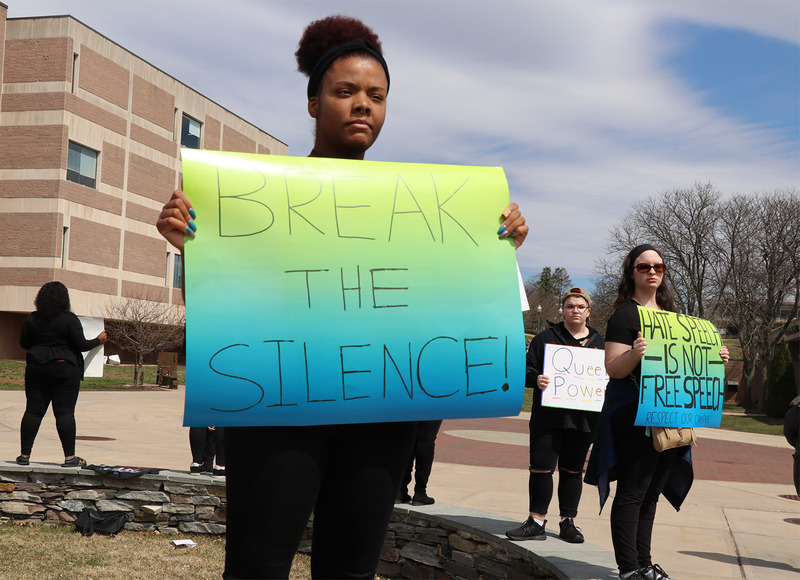 To read stories from past editions of the Courier, visit the archive at www2.ccsu.edu/courier/?archive.